At MKA Planning, we provide planning services for a wide range of clients in both the public and private sectors. We provide a high level of personal attention and customer service that only an independent private practice can provide. Whether you need to make a planning application, lodge a planning appeal, present evidence or require an expert witness, we will always put your needs first, communicating effectively and acting decisively. MKA Planning are able to advise you on the finer detail of adopted planning policy, its materiality and weight in respect of current planning applications. We can use our considerable expertise and experience to help guide your application through the increasingly complex planning system. MKA can advise on the acceptability of your proposal and can provide planning statements /concept statements to support your application/proposal. We can advise on the appeal case law that has developed and on the interpretation of these complicated, overlapping and sometimes contradictory policies and your likely chances of success. We have fought many of the precedent application and appeal decisions over the last 10 years. Therefore, we can also advise you on the chances of success at appeal if your application is unsuccessful. We can also advise on whether your application can be amended to make it more acceptable. Or if your proposal is unachievable we will tell you that too. 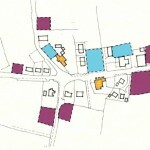 MKA Planning are NI’s specialist consultants in rural planning issues. We have won more planning appeals for rural sites in the countryside than any other planning practice. We are experienced in the interpretation of PPS 21, the ambiguities within its policies and have achieved many precedent permissions with both the Planning Service, and, where agreement cannot be reached, with the Planning Appeals Commission. 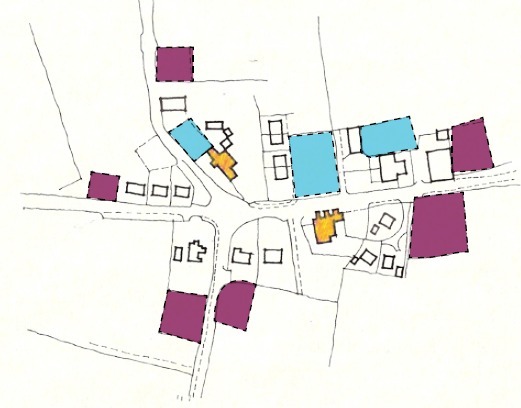 Provision is made for a house on a farm every 10 years (from 2008) subject to no houses or development opportunities being sold off since the publication of the draft PPS 21. 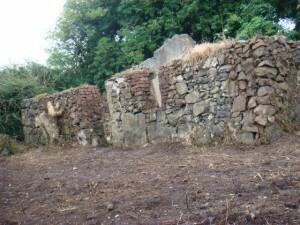 The Planning Service has conceded that there is still a need for new dwellings on farms to accommodate both those engaged in the farm business and others who live in the rural community and will now permit an alternative site / dwelling away from the farmyard on genuine health and safety reasons or expansion plans. 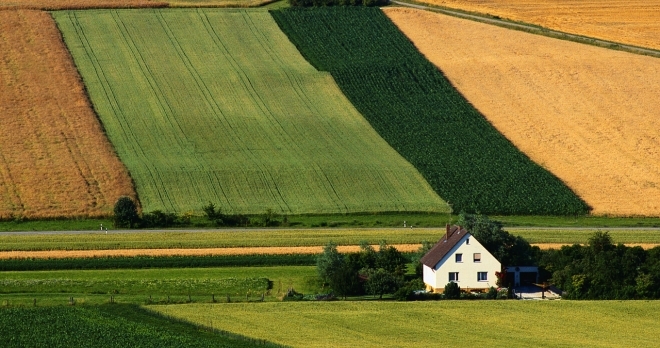 New houses on farms will not be acceptable unless the existing farming business is both etablished and active for at least a period of 6 years. The applicant will therefore be required to provide the farm’s DARD business ID number along with other evidence to prove active farming over the required period. We have been able on a number of occasions to get permission where the current business has not been active for 6 years. 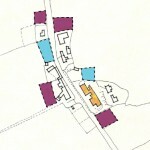 A farm dwelling was approved as the land had been farmed for the necessary period. If the dwelling to be replaced exhibits the essential characteristics of a dwelling and as a minimum all external structural walls are substantially intact planning permission may be granted for a replacement dwelling. If a dwelling has recently been destroyed, for example, through an accident or a fire, planning permission may be granted for a replacement dwelling, However, evidence regarding the status and previous condition of the building and the cause and extent of the damage will be required by the Department. All permissions for a replacement dwellings granted under this policy will be subject to a condition requiring demolition of the existing dwelling or restricting its future use if it is to be retained as part of the overall development scheme. 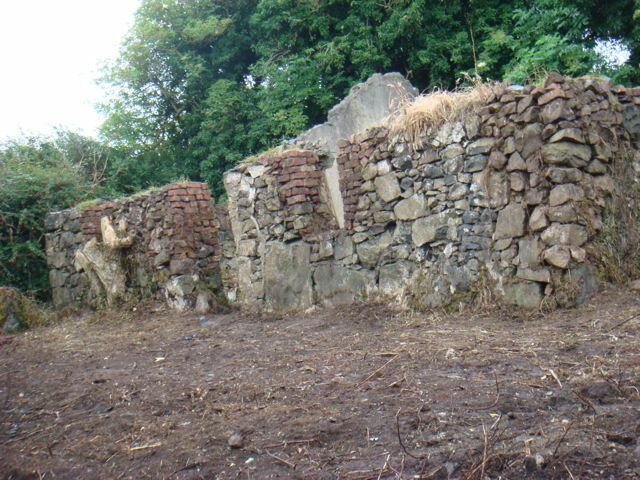 Above is a photo of a replacement dwelling at Duncrue Road won at appeal by the Practice in November 2012. MKA Planning also recently won a ‘landmark’ planning appeal for an off site replacement dwelling under Policy CTY 3 of PPS 21. You can read the case study below. The cluster appears as a visual entity in the local area. The cluster is associated with a focal point such as a social / community building/facility, or is located at a cross-roads etc. The site provides a suitable degree of enclosure and is bounded on at least two sides with other development in the building cluster. 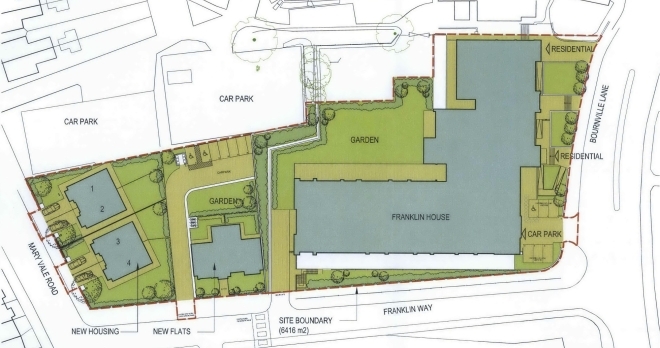 The site can integrated into the existing cluster through rounding off and consol idation and will not significantly alter its existing character. MKA have recently won the first successful planning appeal for cluster dwelling at Curryfree Road Co. L’Derry. Click here to read the decision. 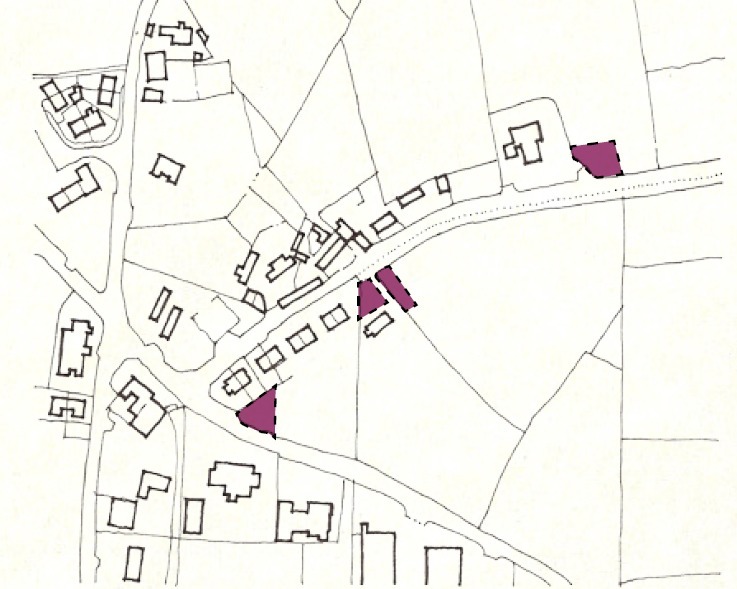 Planning applications will be permitted for the development of a small gap site sufficient only to accommodate up to a maximum of two houses within an otherwise substantial and continuously built up frontage and provided this respects the existing development pattern along the frontage in terms of size, scale, siting and plot size and meets other planning and environmental requirements. Provision is also made for economic development proposals within these gaps. Policy allows appropriate economic development proposals such as light industry within a small gap site within a substantial and closely built up frontage subject to certain criteria. You can also have a look the MKA recent infill case studies below. Farm diversification is facilitated where it can be shown that it will be operated in conjunction with the agricultural operations on the farm, it complies with certain criteria and it involves the reuse of existing farm buildings. Exceptionally, a new building may be permitted in certain circumstances. Early intervention is vital if you are threatened with Enforcement Action. 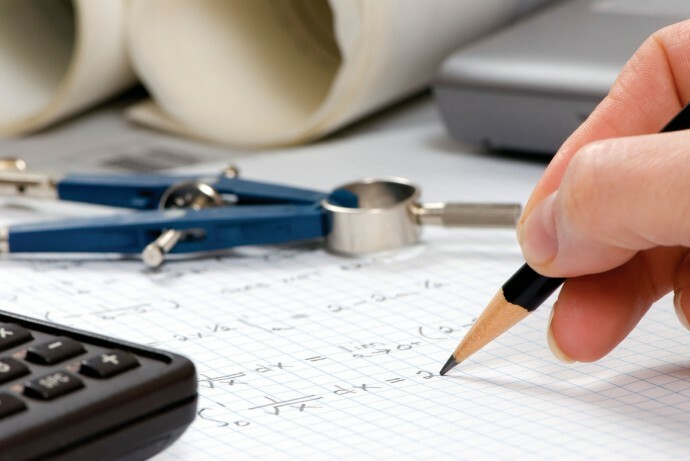 Professional planning advice from the outset will save you time, money and hassle. Contact Matt or one of the MKA Team at 02871311551 for advice as to how to efficiently regularise the development. It may also avoid a court appearance. 2. Remember enforcement action is discretionary – early intervention and positive negotiation with Planning Service is generally preferable to taking the case to appeal. Enforcement Notices (ENs): These can be served on unauthorised developments. The notice might request the development breach to be remedied by alteration, demolition or for the unauthorised use to cease. You have the right to appeal to the Planning Appeals Commission against such an EN notice. Breach of Condition Notice (BCN): This is when compliance of a condition attached to the planning permission already granted has not been met. The Planning Service may serve a BCN on any person who is carrying out or has carried out a development, or is the person in control of the land. The breach would have to be corrected within a specified timescale. Note, there is no right of appeal of a BCN. Failure to remedy the breach can result in a direct summons to the Magistrates Court. In these circumstances we can advise of the ways to prevent court action. Stop Notice: The issuing of an enforcement notice may result in an appeal against it. In such cases the operation of the notice will be suspended until the appeal outcome, in the meantime allowing the operation or activity that the enforcement notice relates to, to continue without penalty. In this situation the Planning Service may feel the need to take urgent action to prevent the continuation of the alleged breach and issue a stop notice. A stop notice is a supplement to an enforcement notice and cannot to be issued independently. We can help you choose the appropriate route and take you through the process. We also work closely with leading planning solicitors in complicated enforcement cases. 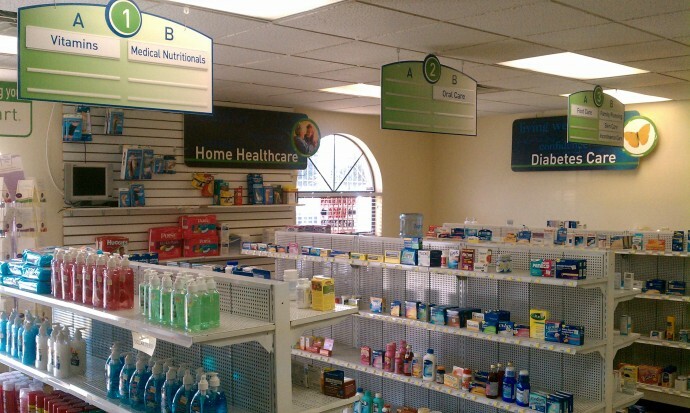 Click below to view our Enforcement Case Study for Big Box Self-Store Facilty. 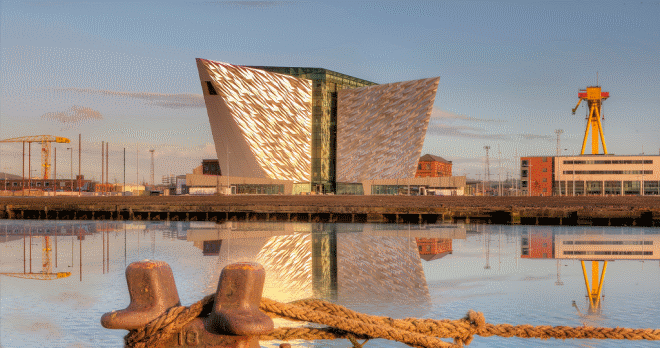 The tourism industry of Northern Ireland is an extremely diverse sector and MKA are well placed to guide your proposal in the right direction. 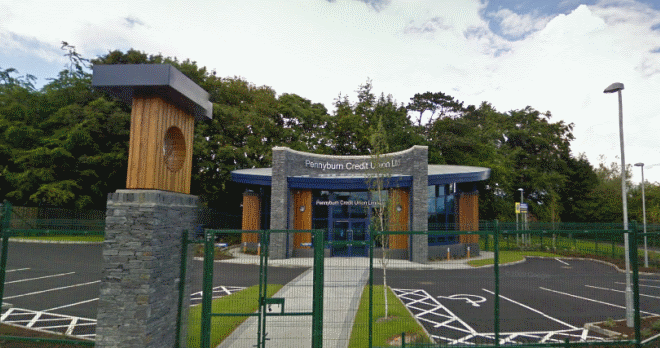 We were the Planning Consultants for the City’s Millennium Theater and we have been involved with many key tourism and leisure planning applications and appeals ranging from Ballycastle’s first 4 star 100 bedroom hotel and 24 holiday chalets in the Antrim Coast and Glens Area of Outstanding Natural Beauty to one of Northern Ireland’s largest Karting centres approved in an industrial estate in Derry. 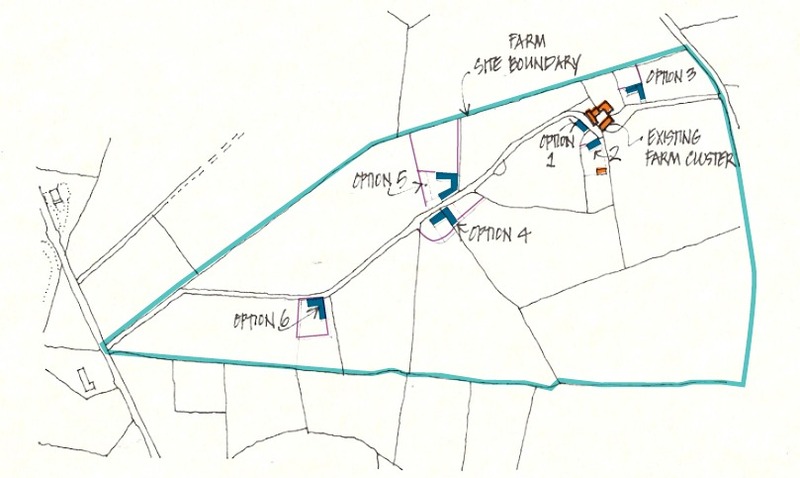 We have also experience in farm based tourism and have recently obtained planning permission for a farm diversification project for 4 no. holiday chalets. To view MKA’s comments on the Draft Tourism PPS click below. Our consultants have specialist experience in pharmacy licence applications, appeals and objections. We have prepared evidence for the Pharmacy Practices Committee, (PPC) and the National Appeals Panel (NAP) on the salient tests of neighbourhood, adequacy and the necessity or desirability for additional provision of licensed pharmaceutical premises. We also provide a specialist advice service to Pharmacists on potential pharmaceutical need in particular geographical areas. We work with the leading licensing Solicitors throughout Northern Ireland including James Johnston Solicitors (Belfast), Hasson Solicitors (Derry) and others in licensing matters. We also carry out Licensing feasibility studies and evidence on inadequacy for prospective developers considering new off licences, pharmacies, public houses, amusement arcades and bookmakers etc. to allow them to assess whether need exists within the vicinity, locality or neighbourhood. We are experts at making planning applications for all sorts of renewable energy projects including wind turbines, anaerobic digestors, hydro-electrical and solar panels. Of late, there has been considerable interest in wind turbines particularly from farmers and other rural business people. This is due partly to the government led incentive of NIROC’s (Northern Ireland Renewable Obligation Certificates) which aim to help NI achieve its 40% renewable energy target by 2020. However, in every case the chances of success depend on choosing the correct site and making a well prepared planning application. Due to our extensive experience we can help you assess the potential of any site and then lead you through the planning process. On many wind turbine applications MKA Planning Ltd can complete all the necessary work in-house; however, if it is required we coordinate input from other specialist consultants to deal with issues such as visual and landscape matters, noise, ecology, access, shadow flicker etc. 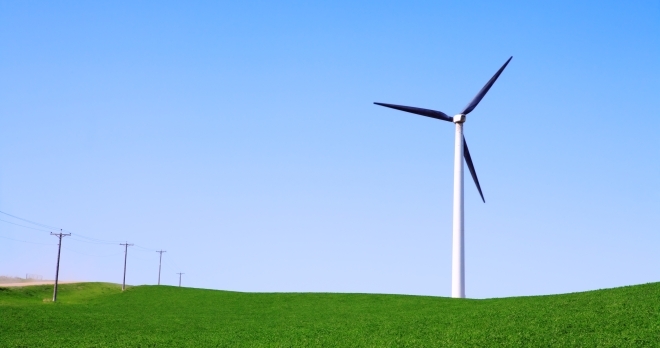 Click below to view MKA’s Briefing Note on Wind Turbines. At MKA Planning we are pro- development planning consultants. However, in certain circumstances, if we believe there is planning merit in their concerns we have represented objectors such as developers, local residents and other members of the public in relation to planning applications. Some of these proposals have been major applications which we have objected to. We have a track record of significant success, resulting in many of these applications for wind farms, retail developments, residential and industrial proposals being refused, withdrawn or substantially amended to address the Objector’s concerns. Details of such applications are noted below in our Objections Newsletter.